Patagonia spent more than five years researching, developing and testing its Personal Surf Inflation (PSI) Vest for big wave surfing, and in 2014, received a United States patent for the innovations included in the PSI Vest. Today, the company announced it will bring the PSI Vest to market this spring for surfers who have met certain qualifications. Patagonia will also share this groundbreaking technology with other manufacturers in exchange for licensing fees that Patagonia will donate to help save Punta de Lobos, an iconic and endangered Chilean surf break. “Big wave riders all over the world are pushing the limits of what’s possible – surfing the biggest waves in the most powerful surf the oceans can offer. 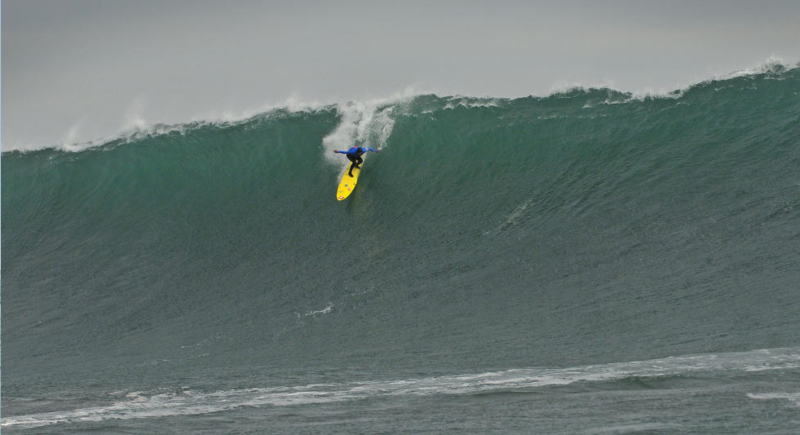 The PSI Vest has already played a huge role in giving surfers the confidence to take the sport of big wave surfing to the next level.” said Jason McCaffrey, Patagonia’s Director of Surf. Knowing that the PSI Vest has helped save lives, Patagonia’s surf team is making its patented technology available to the industry so that others can bring their own variations of the vest to market. 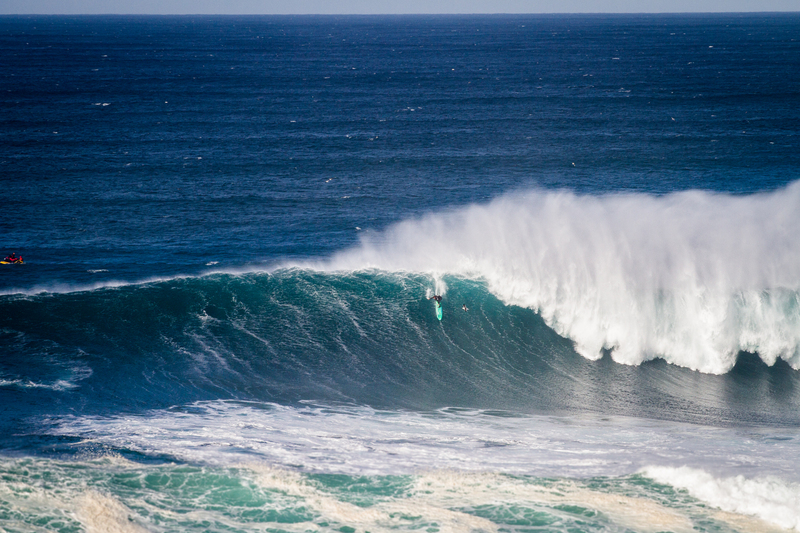 Patagonia will donate all patent licensing proceeds to Punta de Lobos Por Siempre, an effort led by Save the Waves and Chilean surfer and Patagonia ambassador Ramón Navarro to protect Punta de Lobos, one of the world’s greatest left points now threatened by development that would permanently alter its coastline. Patagonia has supported the campaign since 2014, when it released The Fisherman’s Son, a film about Navarro and his environmental work. The initiative has helped raise more than $362,000 to date, and Patagonia hopes that licensing the PSI Vest patent to others in the industry will help close the remaining $350,000 gap needed to fully protect the point. Later this Spring, Patagonia will begin selling the PSI Vest in its Ventura and Hale’iwa stores to surfers who have completed the BWRAG Big Wave Safety Course and who go through training with Patagonia during the purchase. If you’re keen to get your hands on one, look for details on Patagonia’s website later this spring.